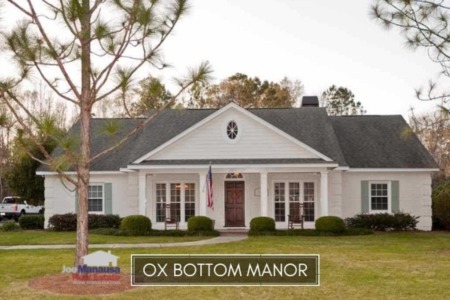 Ox Bottom Manor is a highly prized neighborhood located in NE Tallahassee's 32312 zip code. 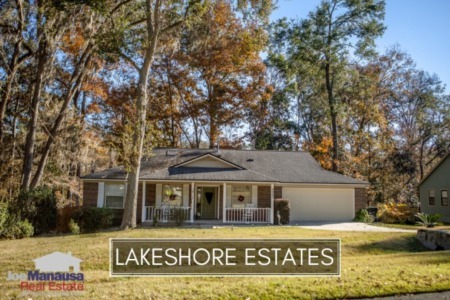 These 700+ three, four and five bedroom homes have access to A-rated public schools and a short commute down Thomasville Road to anywhere in Tallahassee. In this report, we will examine average home prices, average home values, and average home sizes in Ox Bottom Manor, as well as show all closed home sales going back to 1991. It is important to note that the narrative contained below is for sales through December for all previous years, but through the third week of September in 2018. The graphs and the closed sales table will be continuously updated into the future (meaning bookmark this page if you always want to know the current status of homes in the Ox Bottom Manor). Average home prices in Ox Bottom Manor continue finding new highs, as strong demand from buyers makes these homes highly competitive today. The average home price in Ox Bottom Manor thus far in 2018 has been $409K. Home sales activity in Ox Bottom Manor is as hot as sellers will allow. There are scores of buyers who want in, yet hardly a handful of sellers want to move. Needless to say, this is a great sellers' market and homes here sell immediately if marketed correctly. Currently, there are eight homes for sale in Ox Bottom Manor and two are under contract with buyers. Ox Bottom Manor home values are at an all-time high, and you can expect them to continue higher as limited supply and increased costs in new construction make these homes highly desirable. The average value of a home sold in Ox Bottom Manor is $154 per square foot thus far in 2018, up more than 8% already over 2017 average values. The average home size sold in Ox Bottom Manor typically falls in a range of 2,300 to 2,700 square feet, and 2018 is no different. The 29 home sales in 2018 have averaged 2,621 square feet. The following table shows the most recent 1,000 home sales in Ox Bottom Manor. Sort the table any way that you like. Click on any column heading to arrange the information in the specific order which you would like to see. 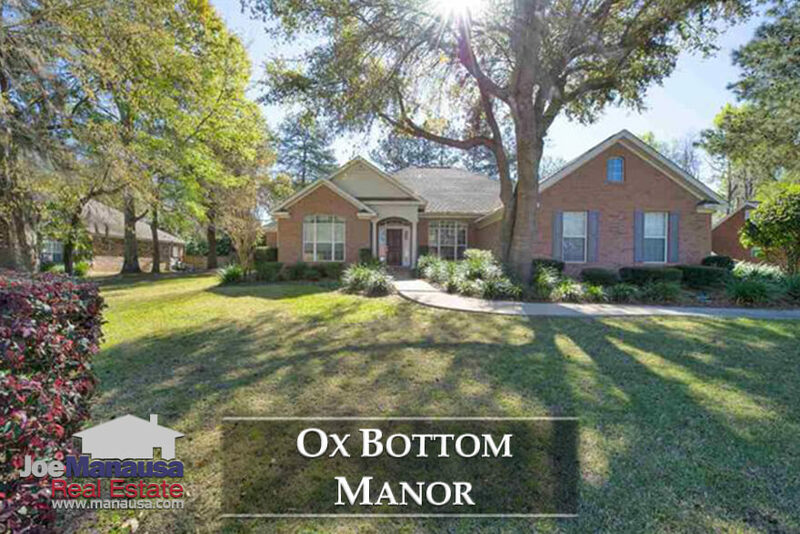 This concludes our September 2018 update on home sales in Ox Bottom Manor, please give us a call at (850) 366-8917 or drop us a note if you have questions about this high-demand neighborhood in NE Tallahassee. We would love to help you move, and our total focus is on five-star service! Here's what people are saying about working with Joe Manausa Real Estate, you can see hundreds of real customer reviews reported on Google, Facebook and Zillow right here: http://www.manausa.com/testimonials.